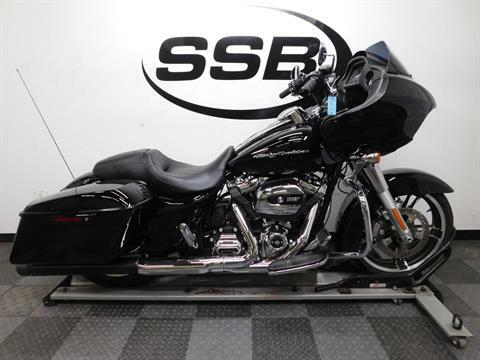 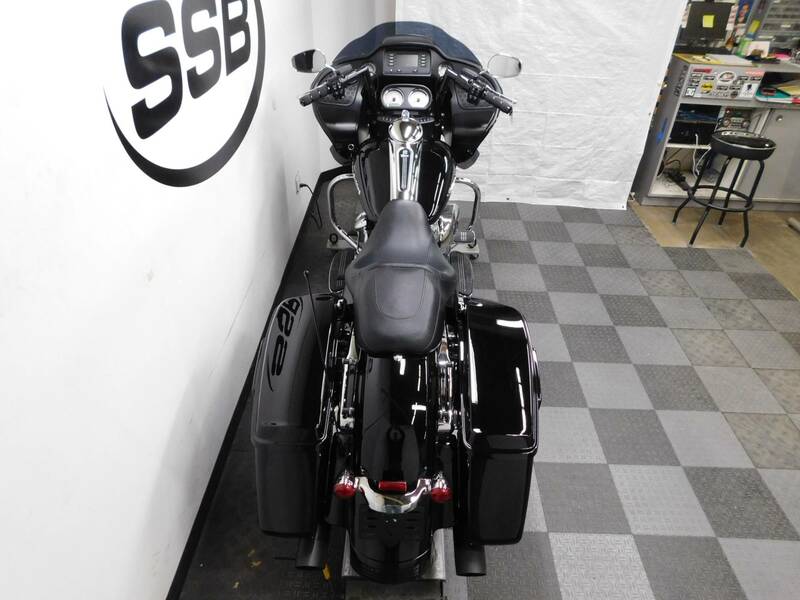 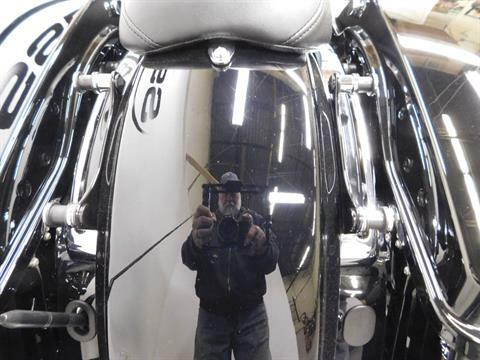 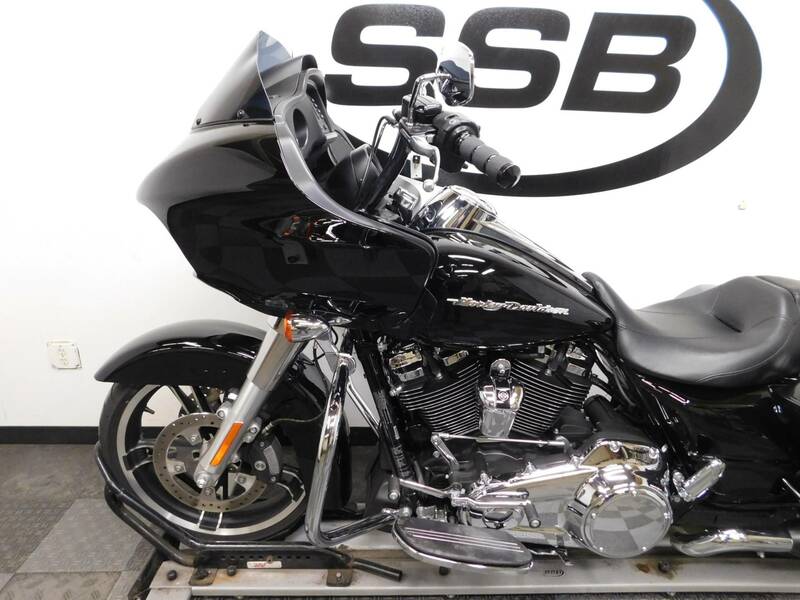 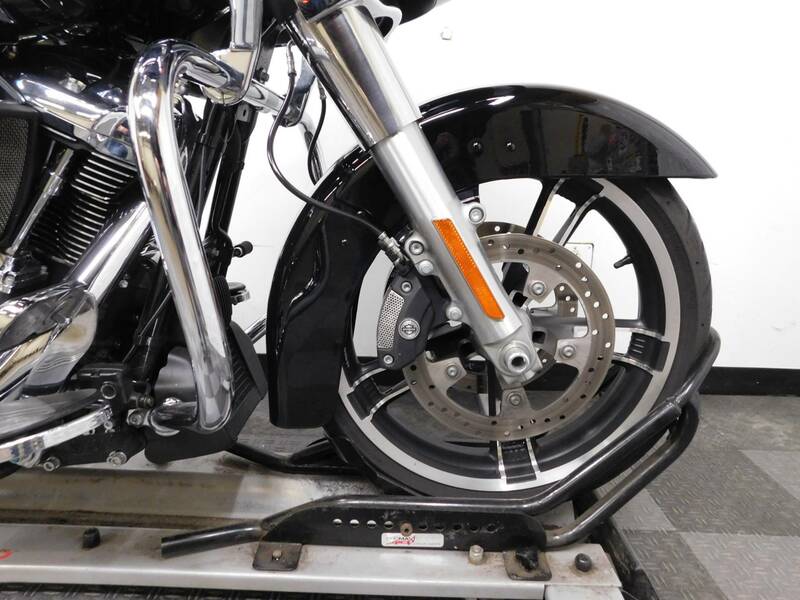 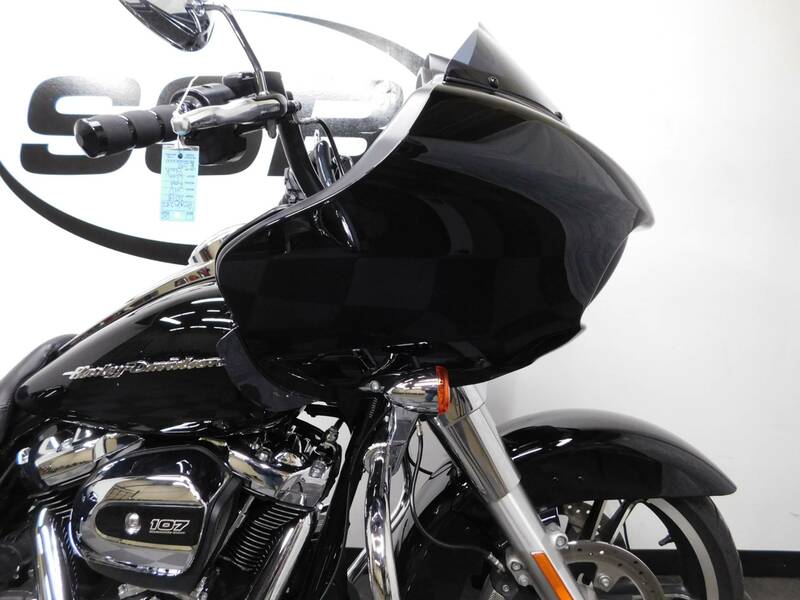 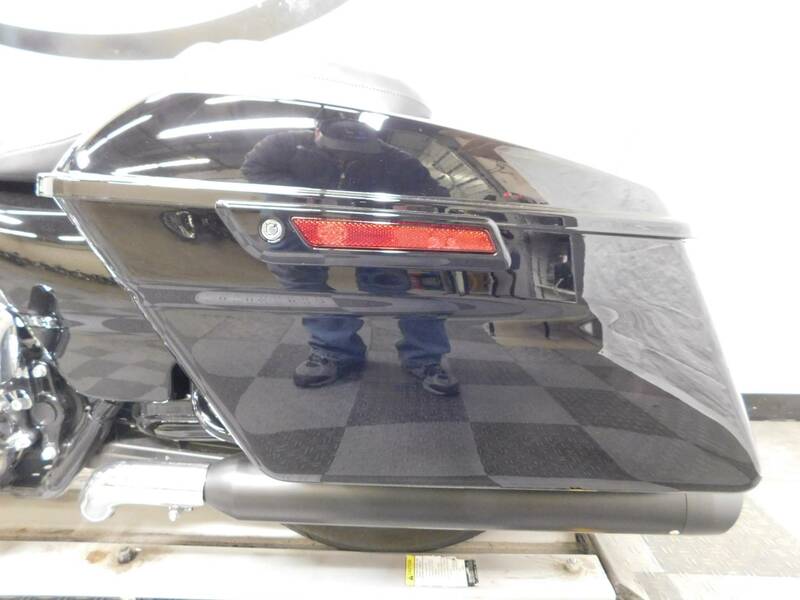 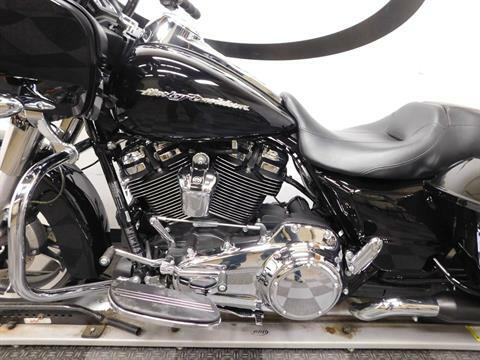 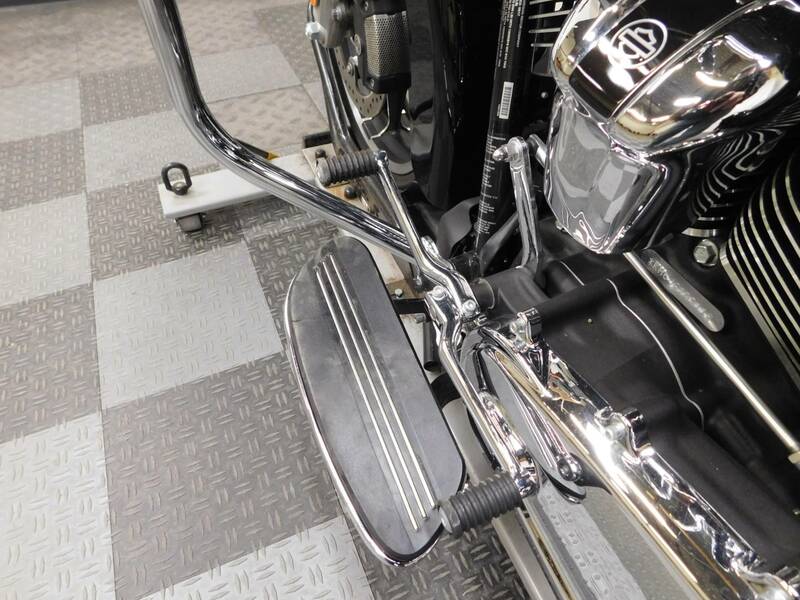 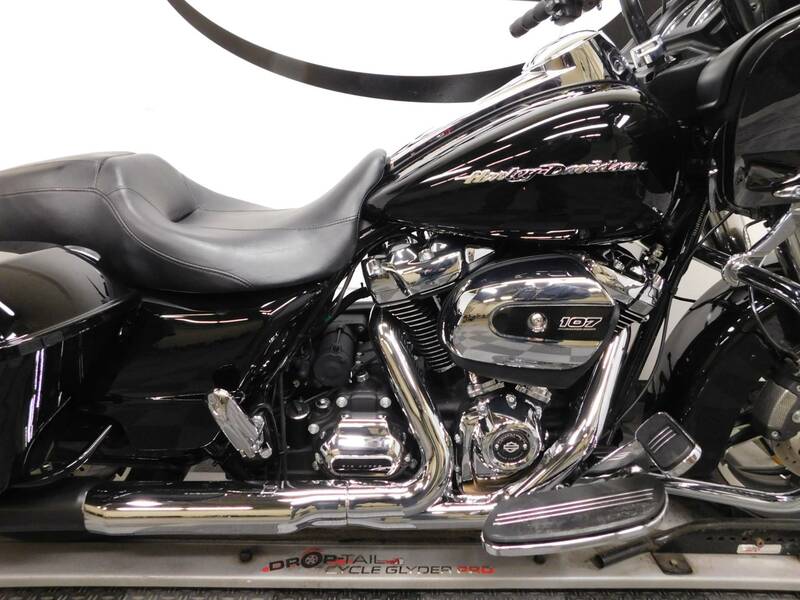 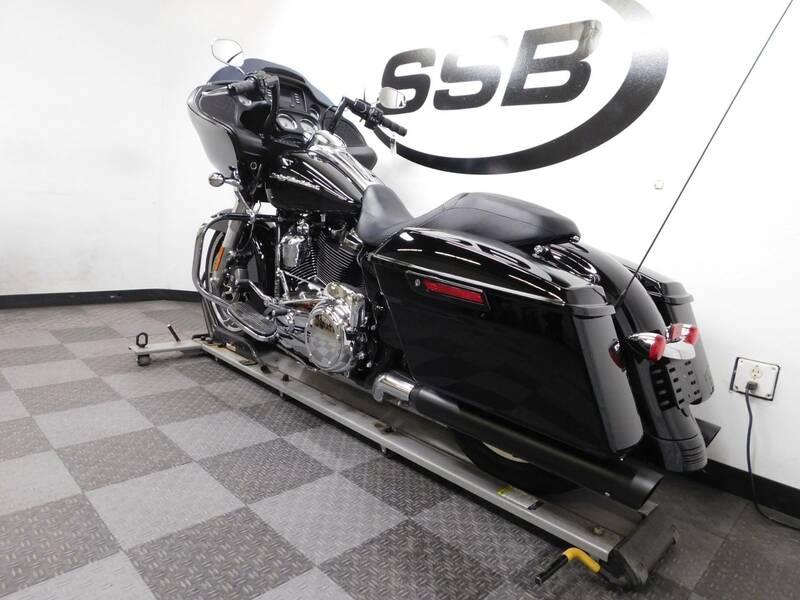 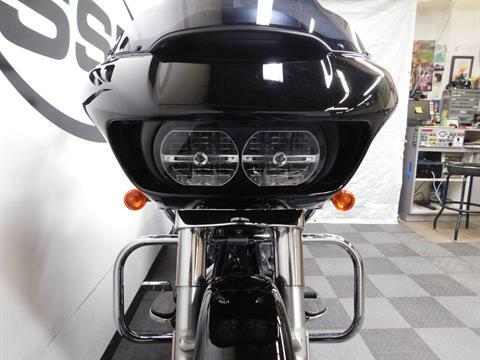 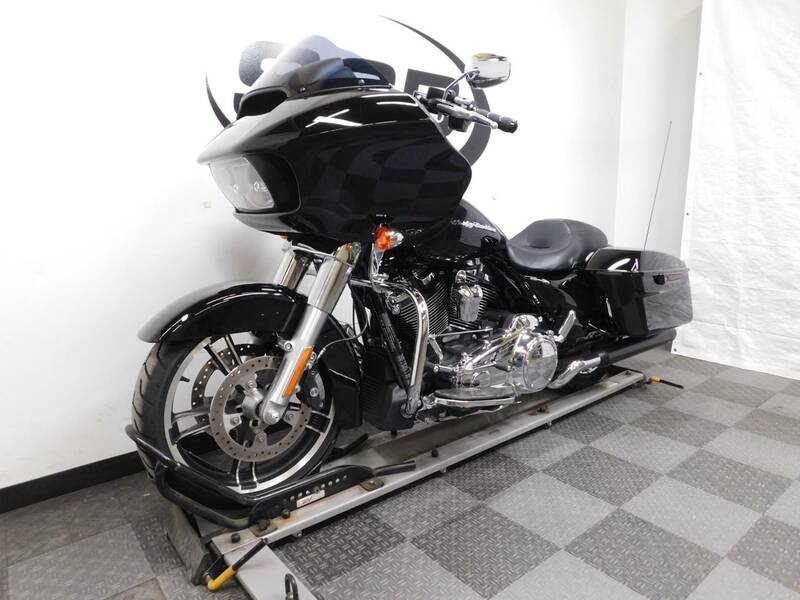 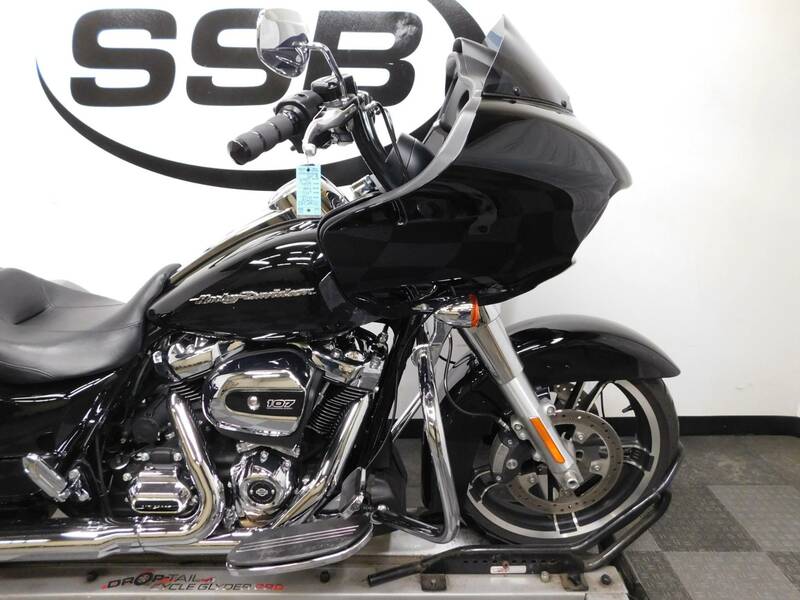 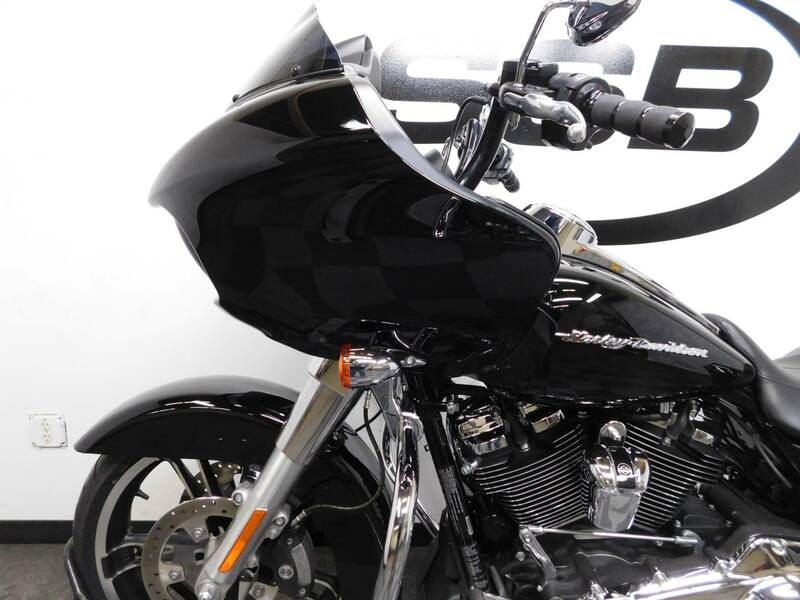 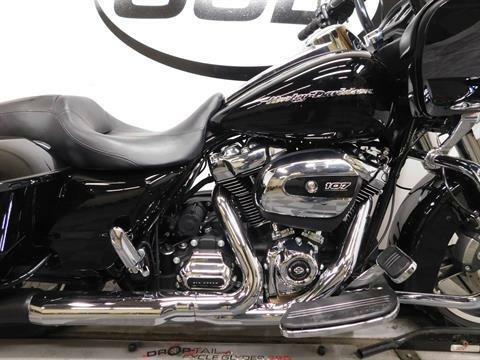 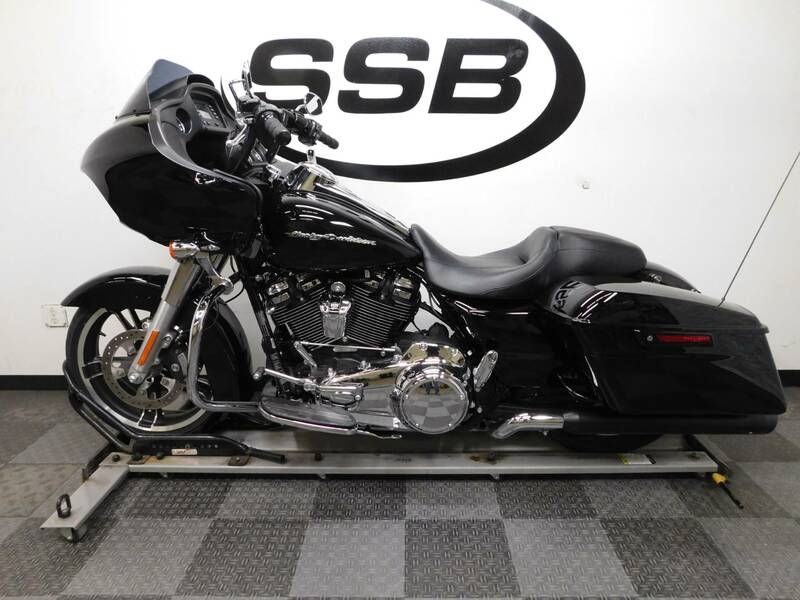 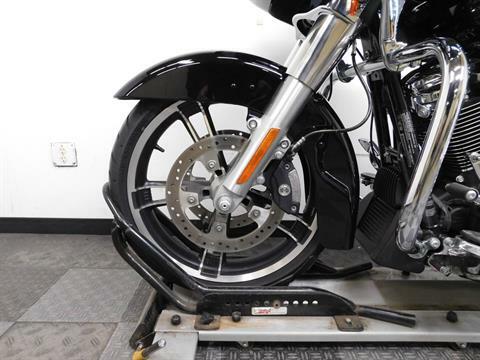 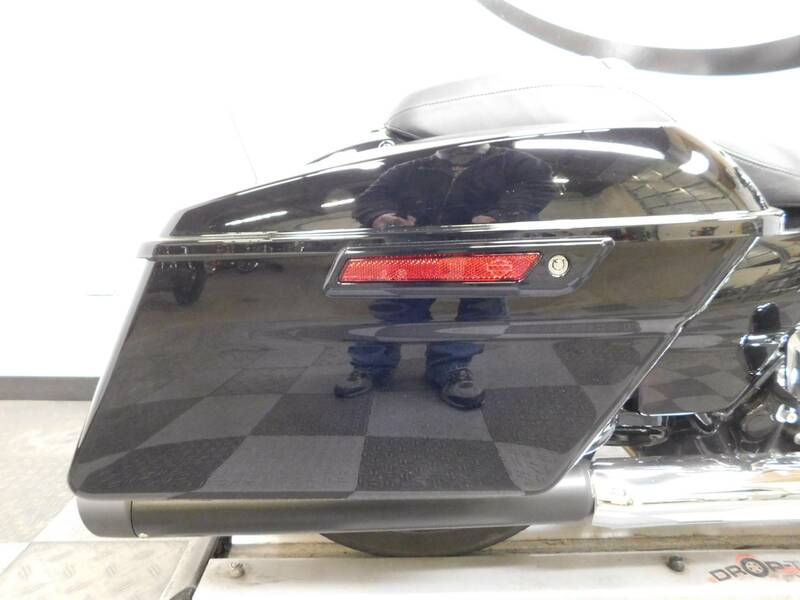 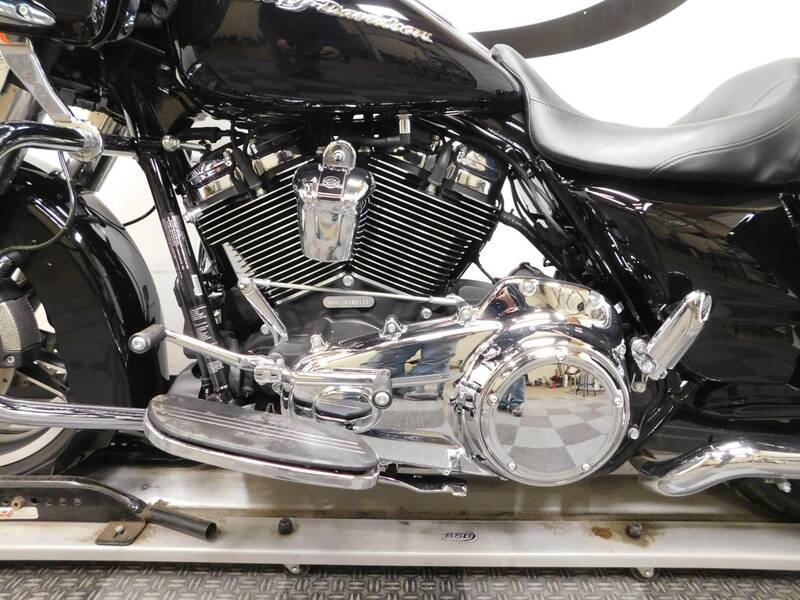 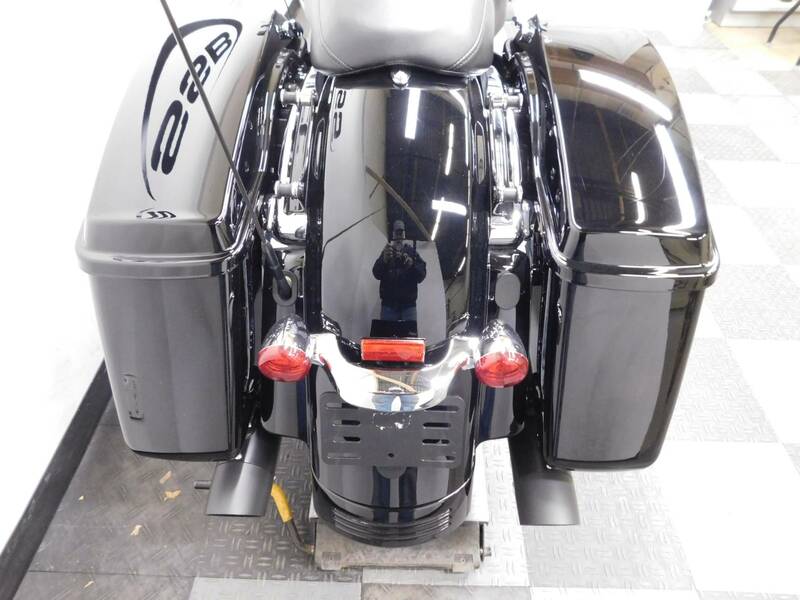 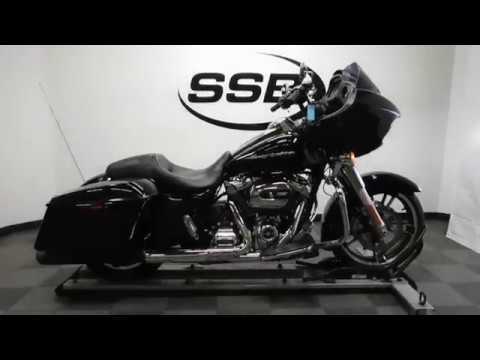 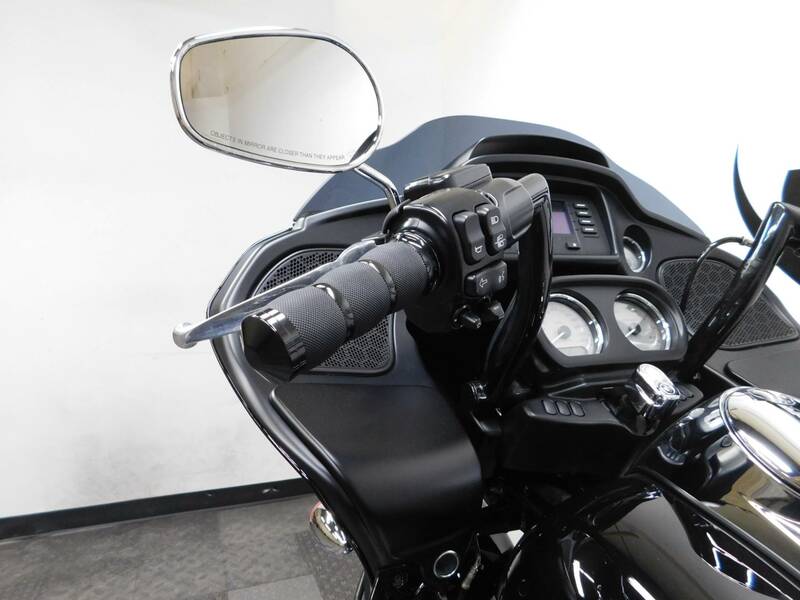 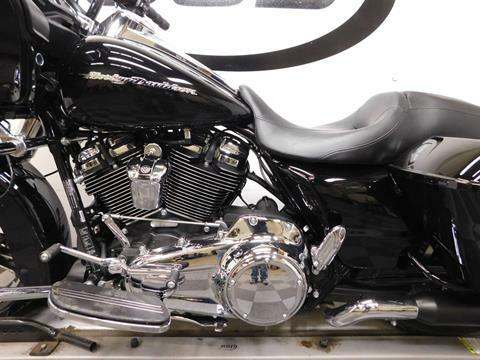 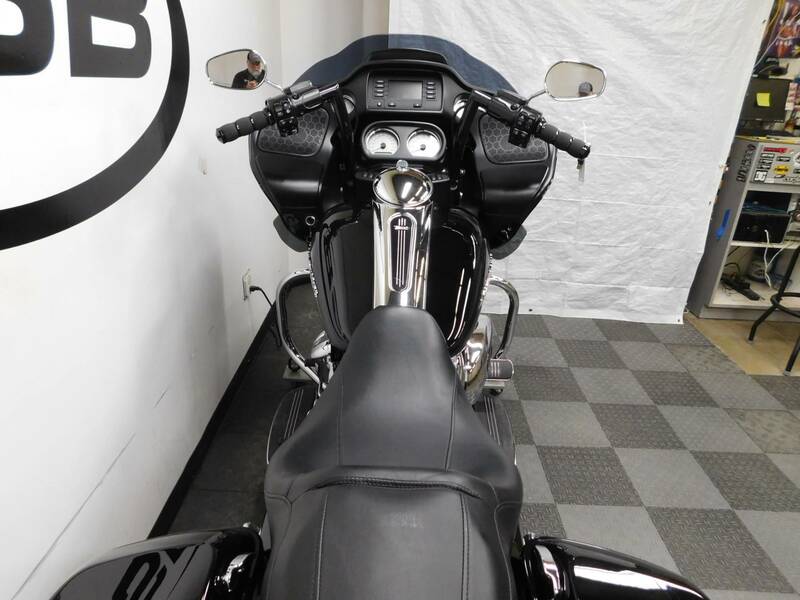 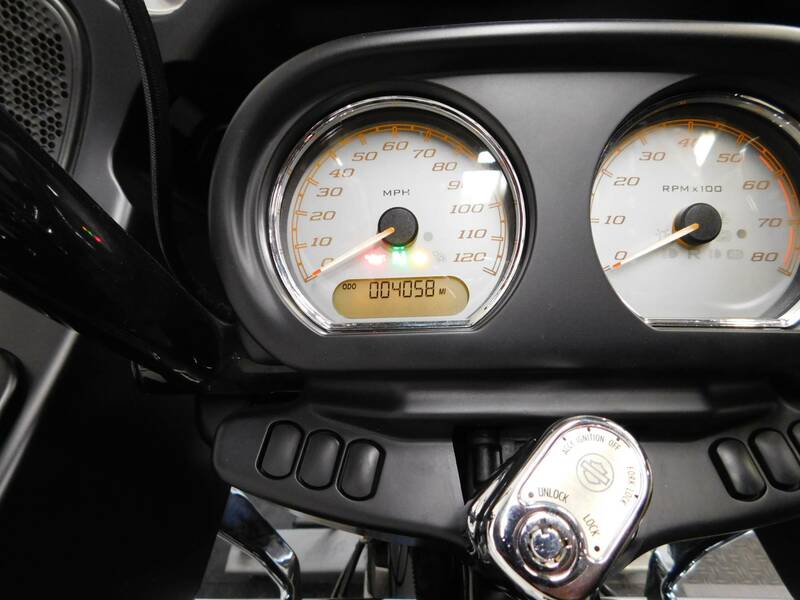 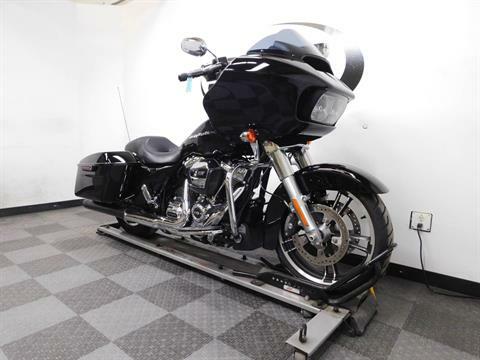 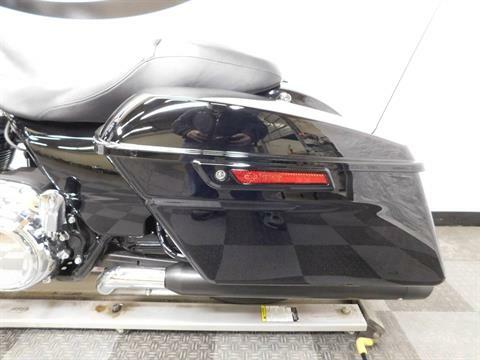 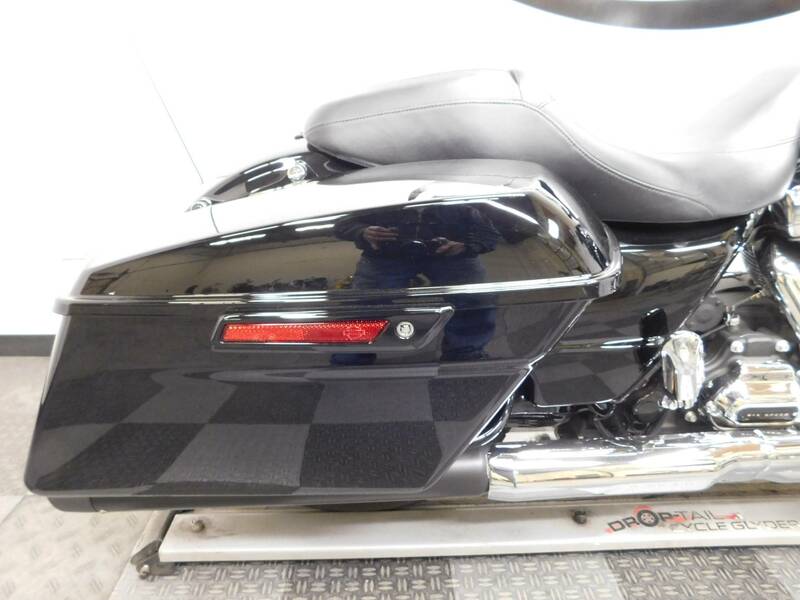 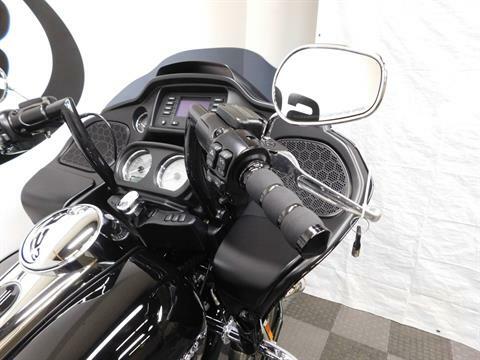 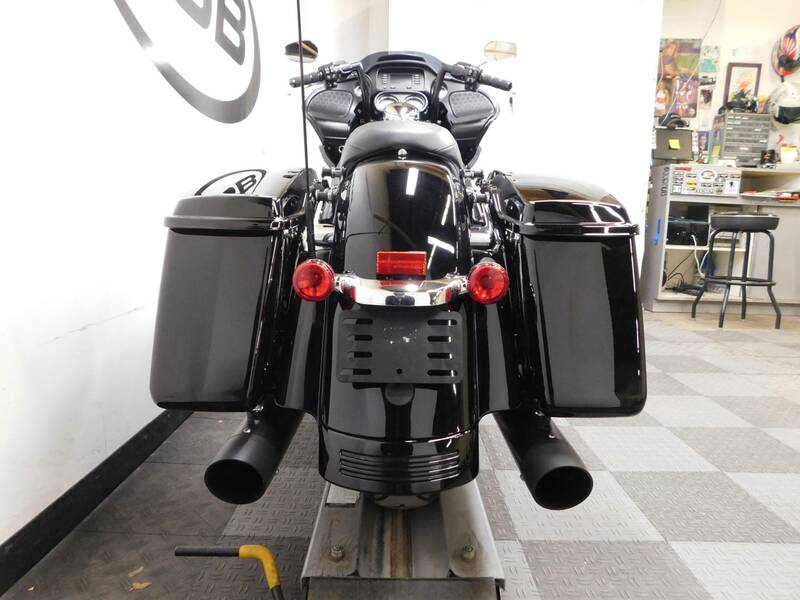 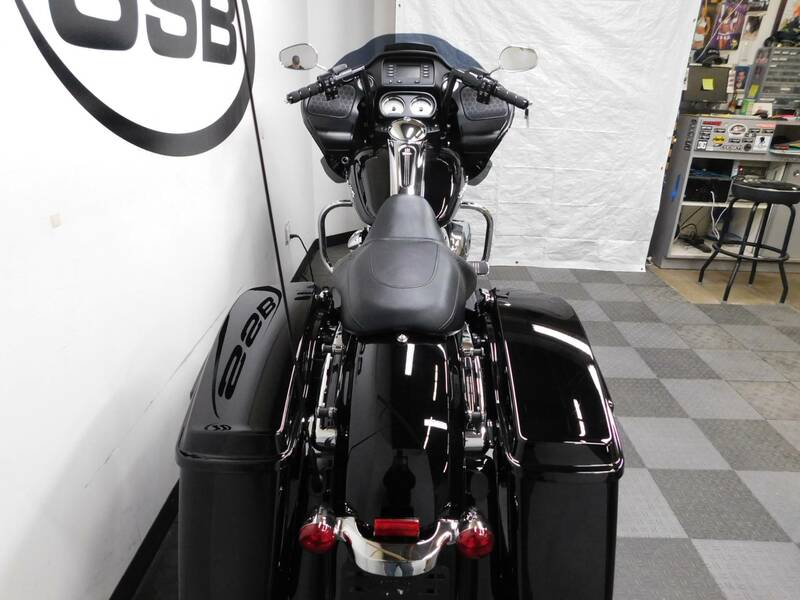 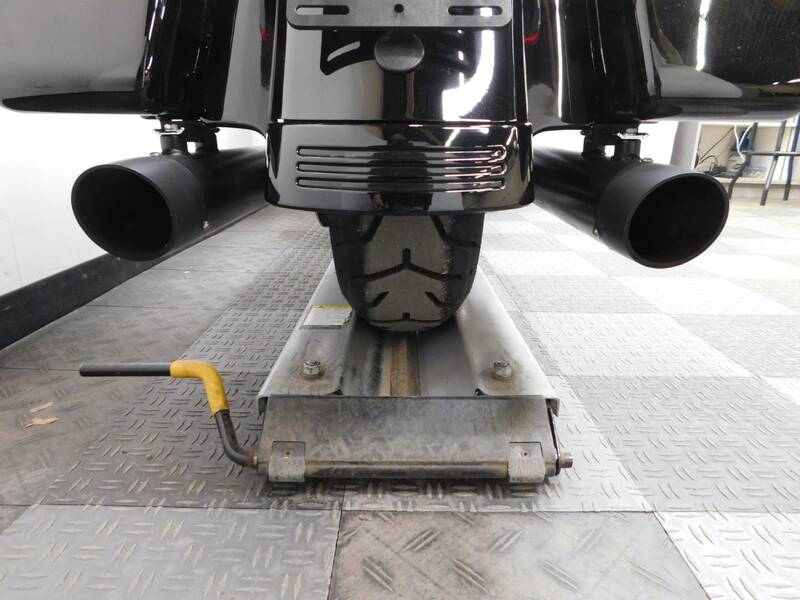 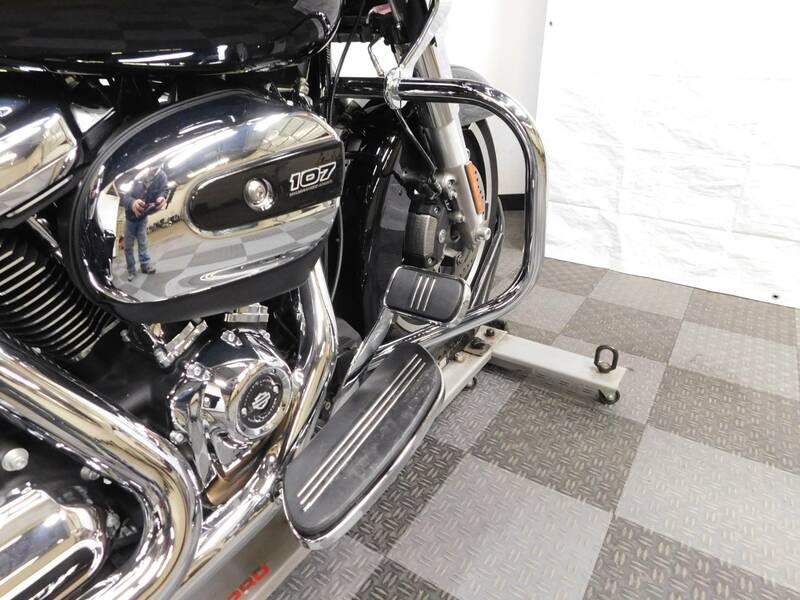 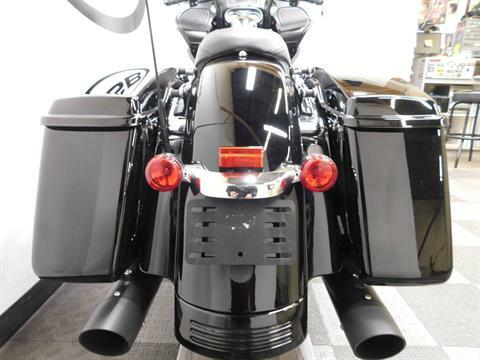 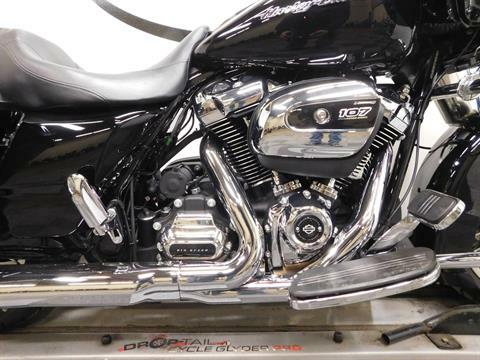 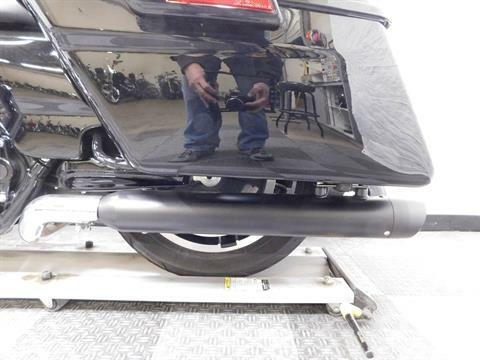 This 2018 Harley Davidson Road Glide is in mint condition with only 4,058 miles on it! 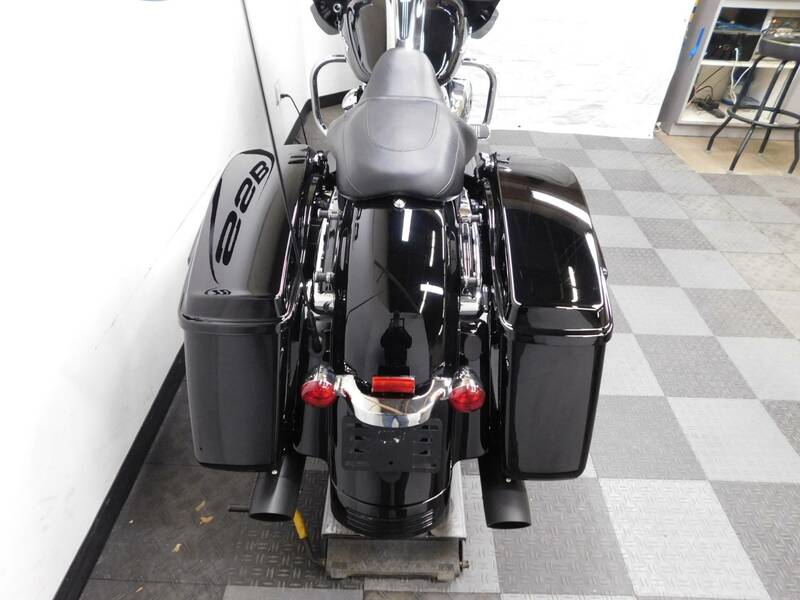 This bike is very clean and sharp looking. 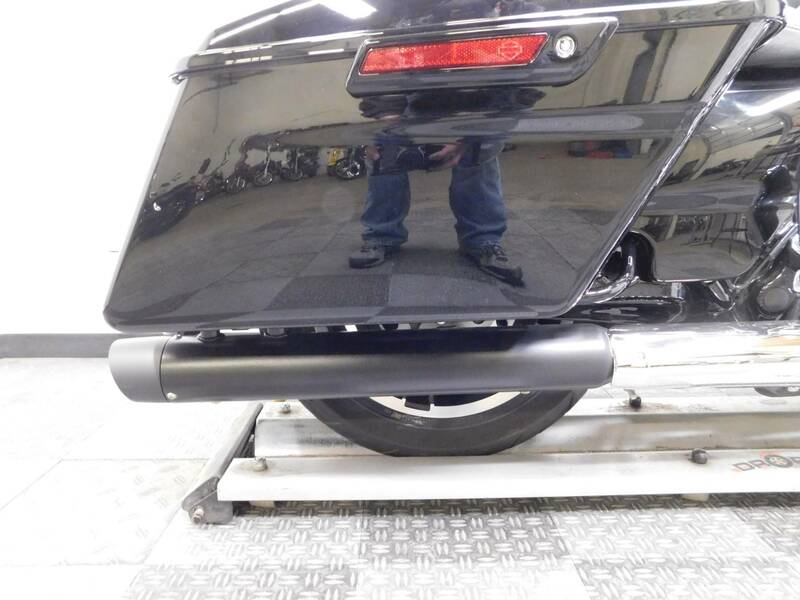 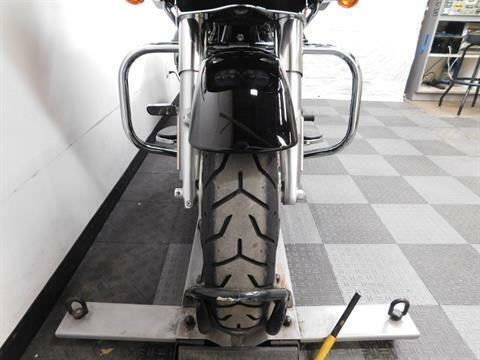 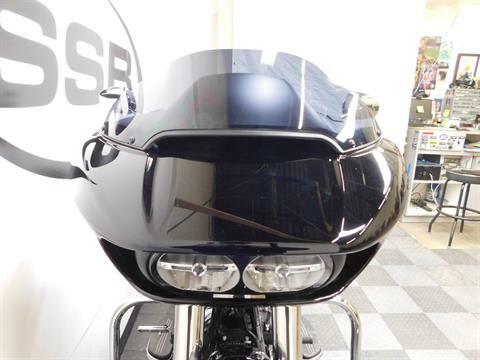 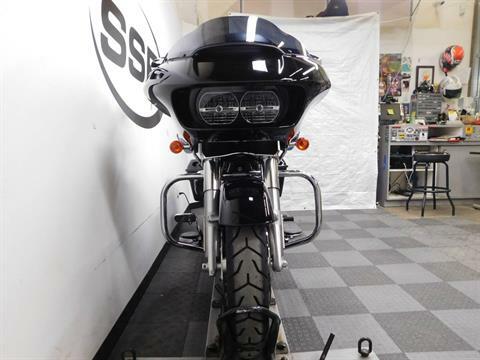 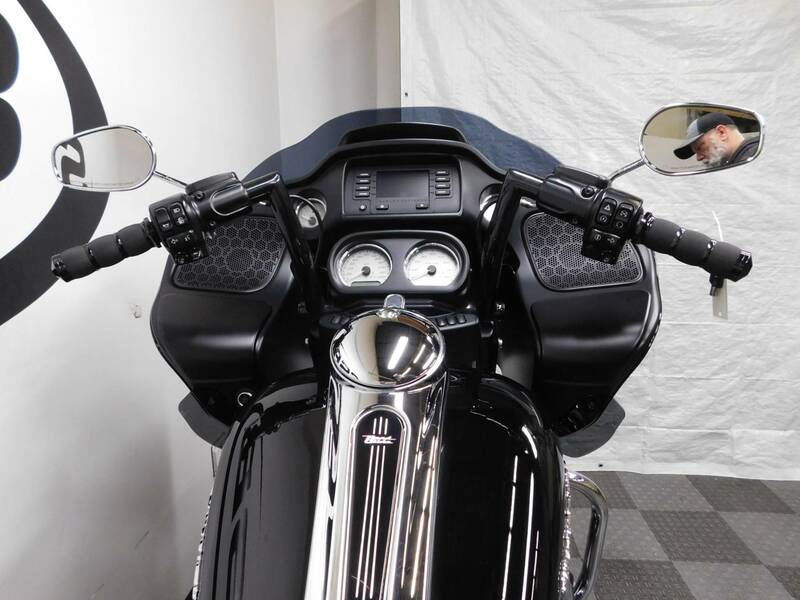 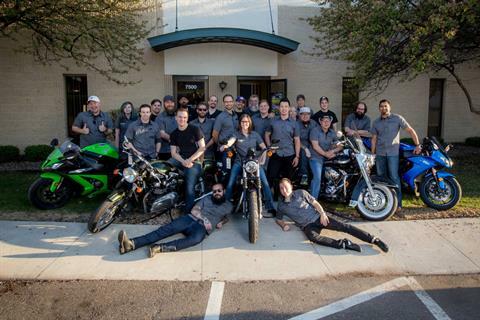 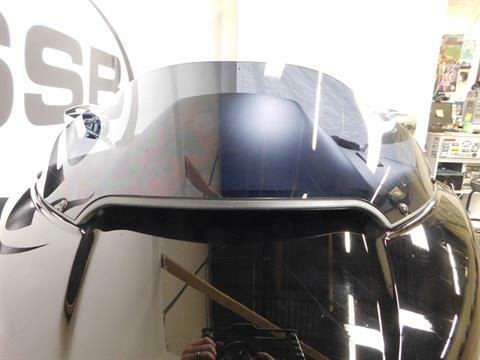 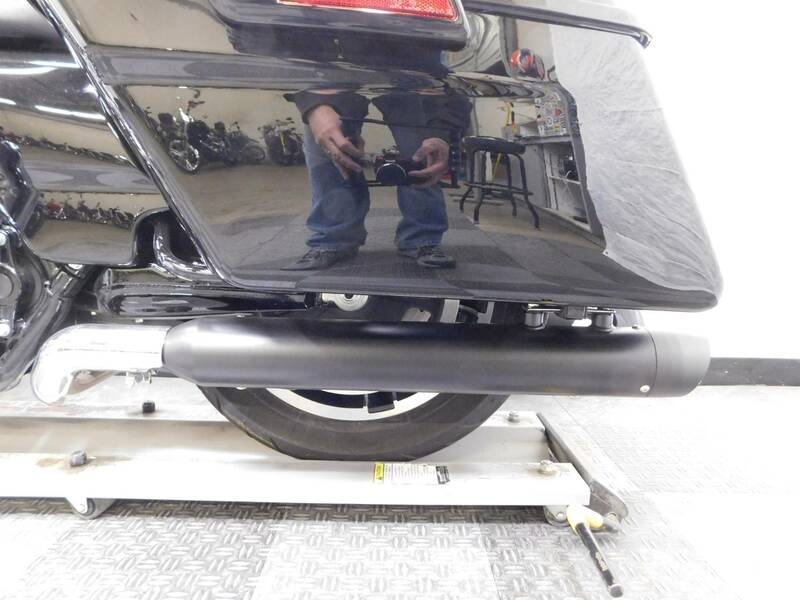 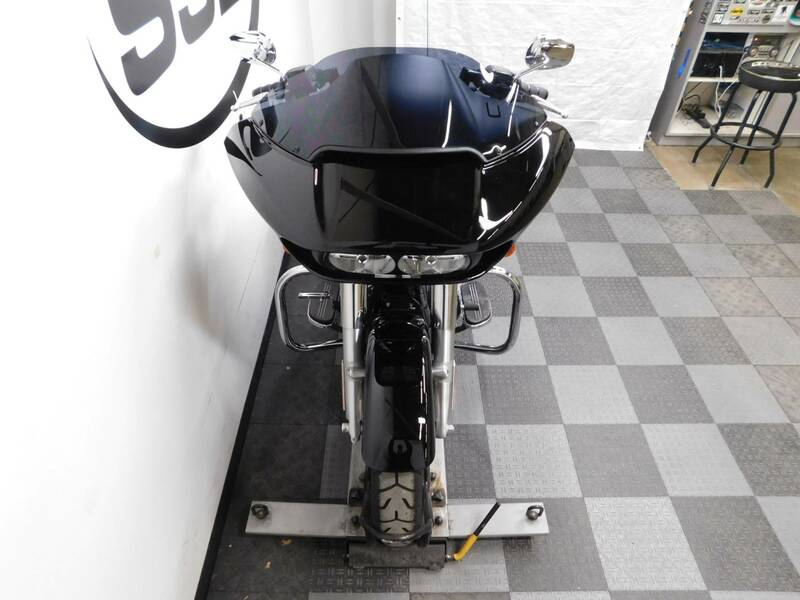 This bike has the OEM fairing, heel/toe shifter and driver foot boards; along with highway bars, as well as 10” mini apes, grips, black slip on pipes and the rear mounting hardware already installed on it, but that is all, which leaves it with plenty more that can still be customized on it. 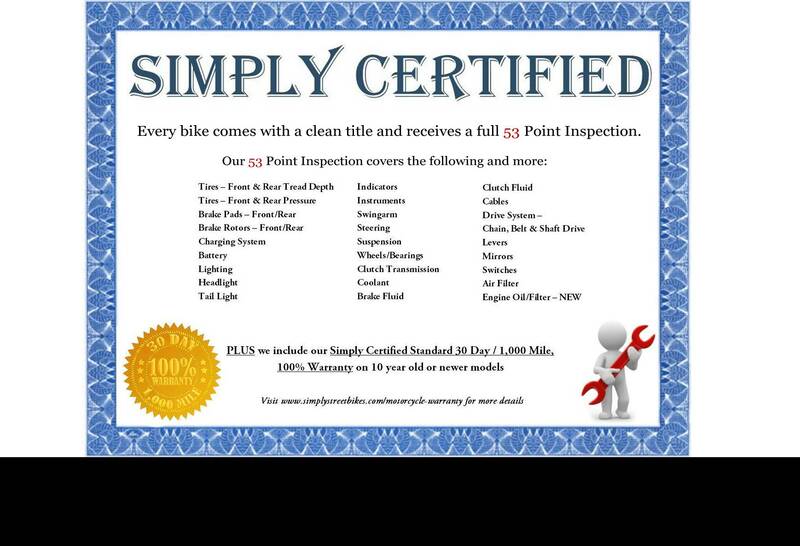 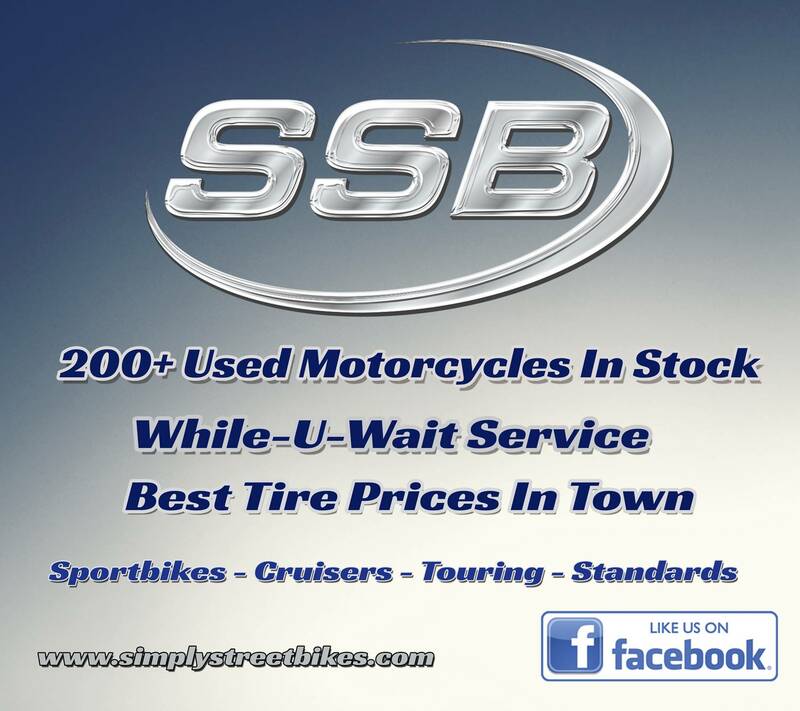 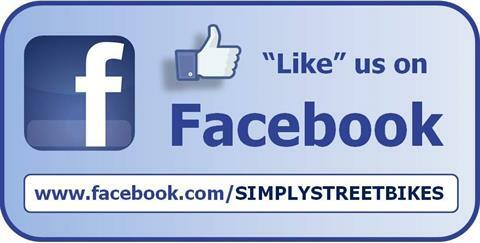 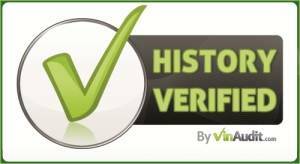 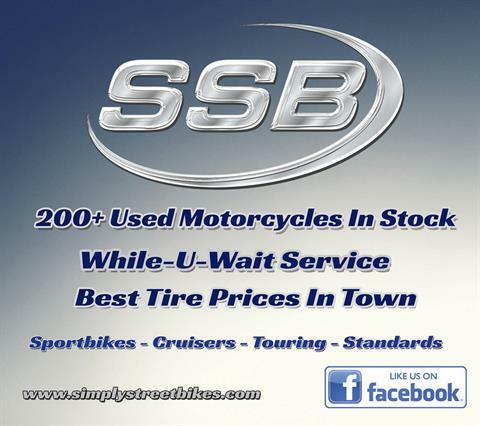 The tires on it appear to be in good shape still, but service will make sure they meet our criteria. 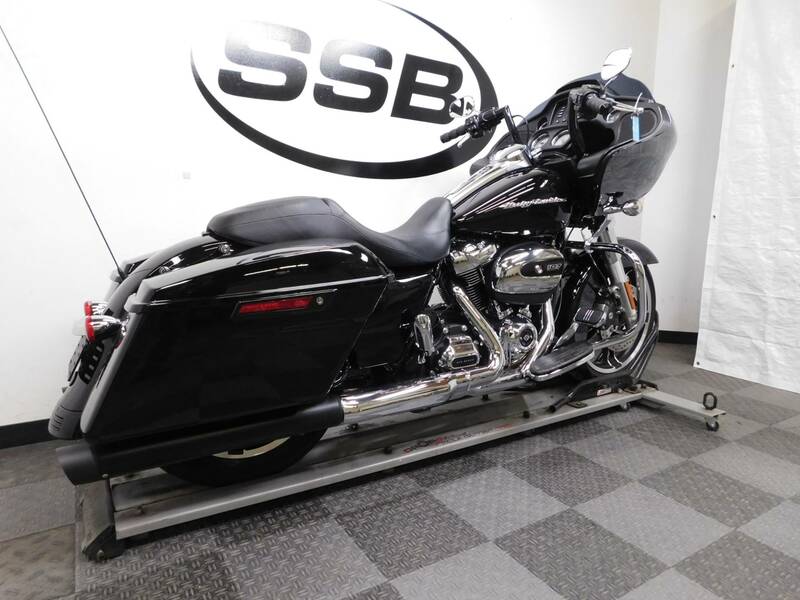 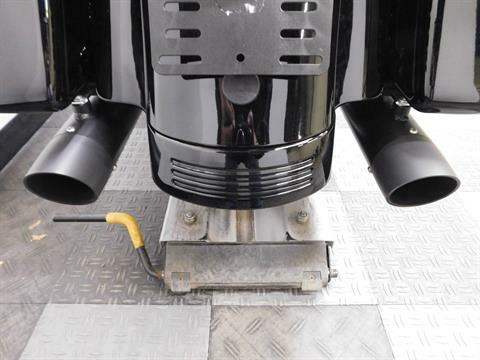 Come in and check out this beast today, and see for yourself!